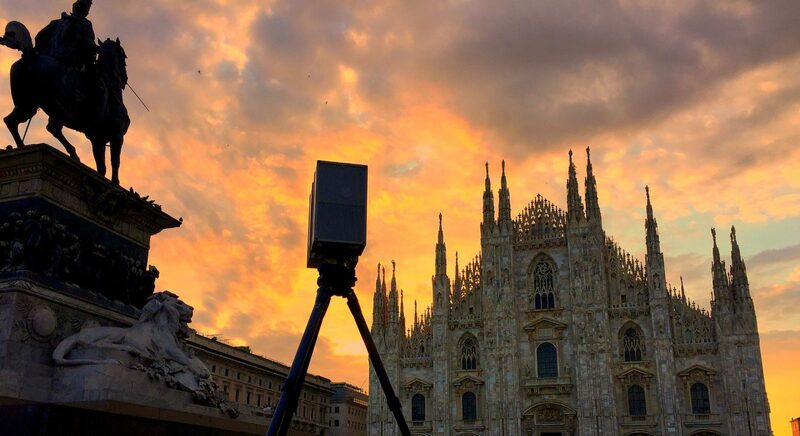 The 3D laser scanner surveying technique captures and represents geometric information in the form of three-dimensional point clouds, from which the 2D / 3D model can be extracted. At 3DScan we are able to create 3D BIM models starting from point clouds or 2D graphic representations provided by the customer. Most of the 3D models we make are produced starting from a laser scanner survey realized by our teams with proprietary instrumentation, checked and verified by personnel specialized in the realization of BIM models.